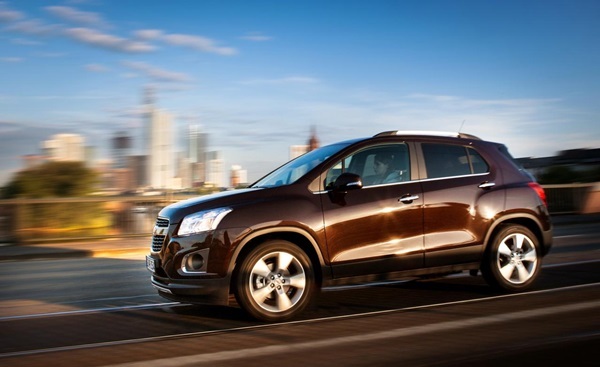 The latest SUV offering from the house of Chevrolet is the all new and super-cool Trax. 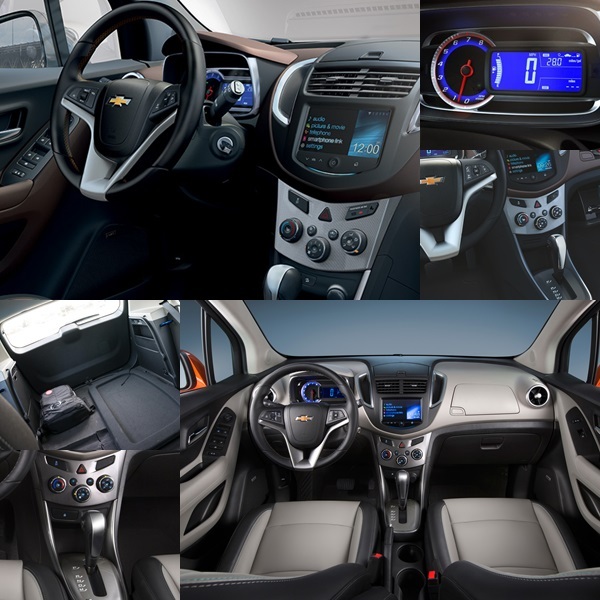 Compact and clutter-free, the car is based on GM Gamma II platform and shared with Chevrolet Aveo/Sonic. While it may seem unattractive for few, Trax is currently running strong for drifting the attention of many who were otherwise fixed to the stylish, versatile and luxurious Buick Encore. 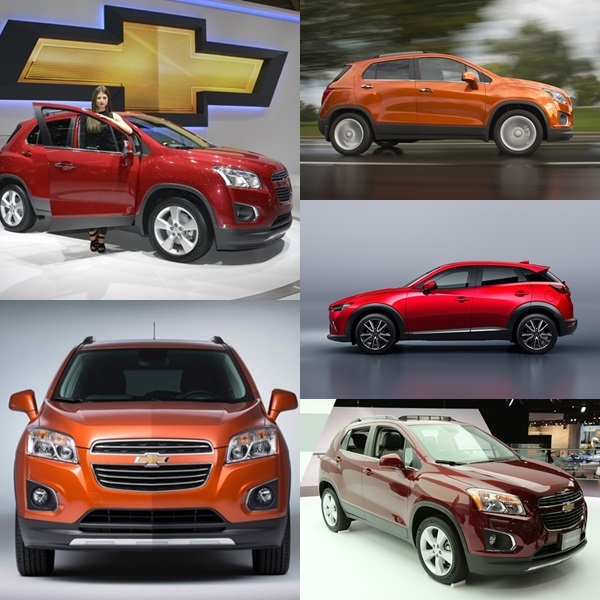 Inspired by the latter considerably, Trax is Chevrolet’s mark in a new class of mini SUV’s. 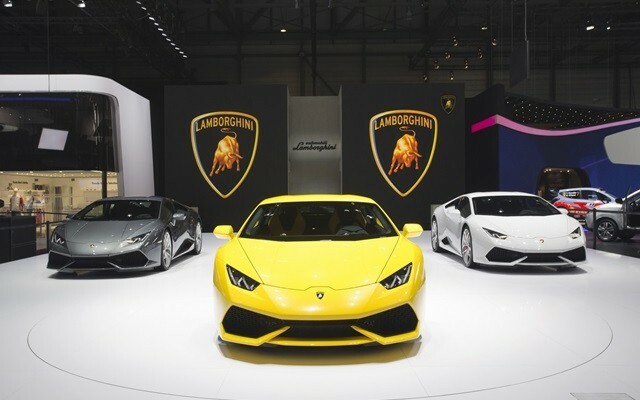 But what have worked in favor for this new mean machine are its unique appearance and most importantly, the amazing price. 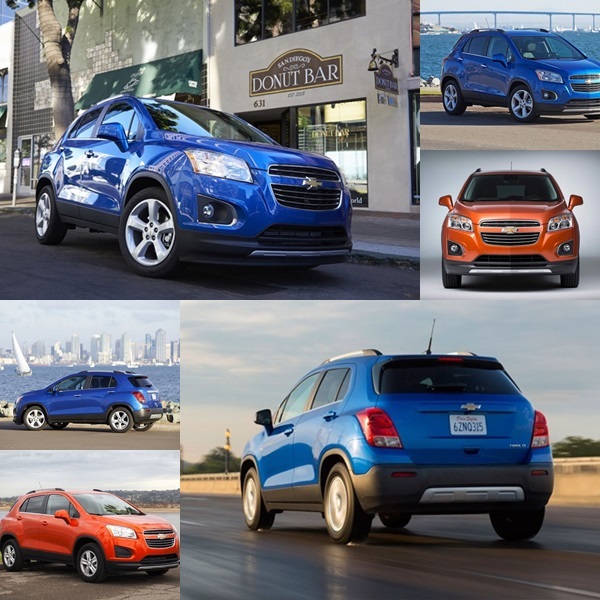 We understand how the price and refined looks of 2015 Trax have already set your heart beating. That makes it imperative you read about 2015 Chevrolet Trax Review, Specs and Price. While it might not quench your thirst for laying hands on this wonder car, but definitely help in your decision making process. 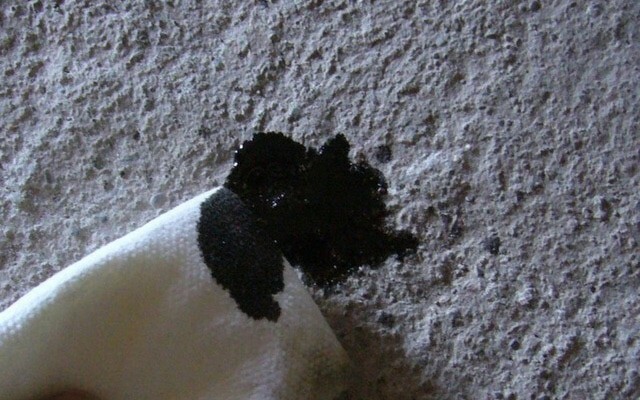 Those who really love to inspect about various cars should also check the reviews of plenty of other cars. FRONT WHEELS 16 x 6.5 in. REAR WHEELS 16 x 6.5 in. 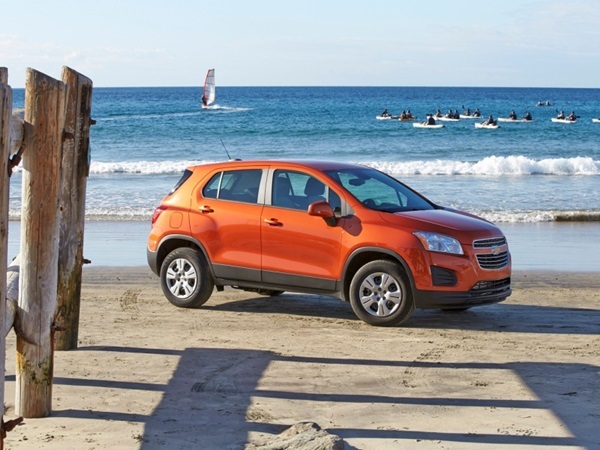 When we say that Trax is small, we do not really mean it’s a minuscule SUV! This new breed of SUV suited to the likes of city life would rather be termed a ‘city-smart SUV’. Even if it doesn’t fall in the category of a large crossover, the tall seating position or better we say, the elevated vantage point allow drivers to get a commanding view of the roads. Surprisingly, no matter how tiny you find it to be, it is comparatively larger than the ancient air-cooled Porsche 911. The car’s sculpted look is definitely something unique to it, but few styling features as the dual-port grille and the bowtie badge are in tune with Chevrolet, which makes it distinguishable from all other car models. If seen from the curbside, the curves of Trax make this crossover a tad smaller than its original size. All you have to do is lift the rear hatch and get an idea of the actual size. 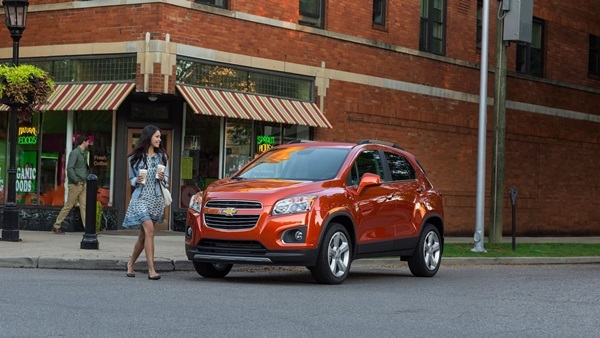 2015 Trax boasts of being powered by a compact 1.4 liter turbocharged four-cylinder engine, courtesy Chevy’s Sonic Turbo. 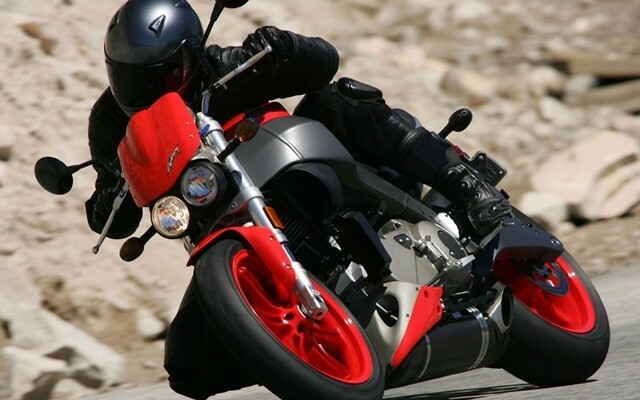 The power lies at 138 horses and torque at 148 pound feet; with the latter passing through a six-speed automatic transmission towards the front-wheel contact patches. 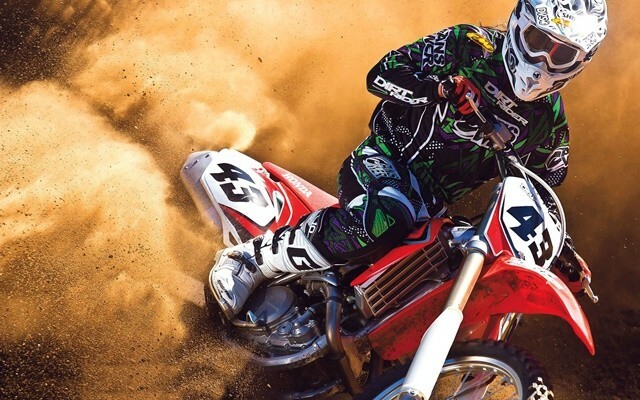 As a result, you are sure to find the acceleration a tad subdued. 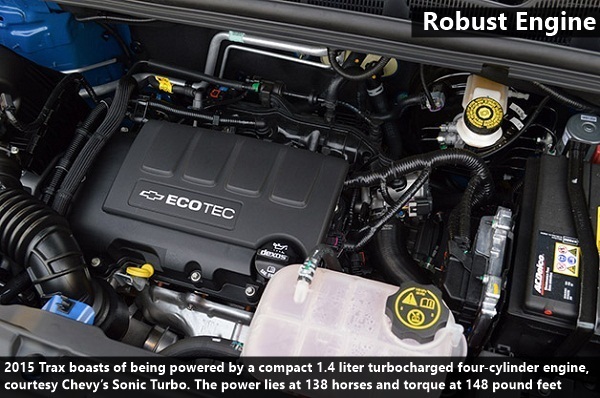 It will be worthwhile mentioning that this 1.4 liter engine that Trax owns is what is otherwise called ECOTEC engine. 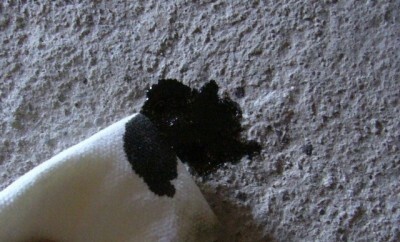 Turbo-charging has basically dual functions, first, to increase power generation and second, to build on fuel efficiency. Owing to its ability in producing more power and that too, on a smaller displacement engine, turbo-charging helps you get farther on a gas tank. 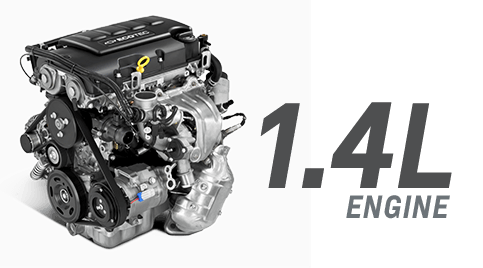 Now this ECOTEC engine blends the merits of turbo-charging along with combustion optimization of the VVT, better known as Variable Valve Timing, in order to deliver enhanced fuel efficiency. All thanks to the turbo-charged ECOTEC engine and its ability in combining Variable Valve Timing (VVT) that the car owns, the performance bit is a real treat. 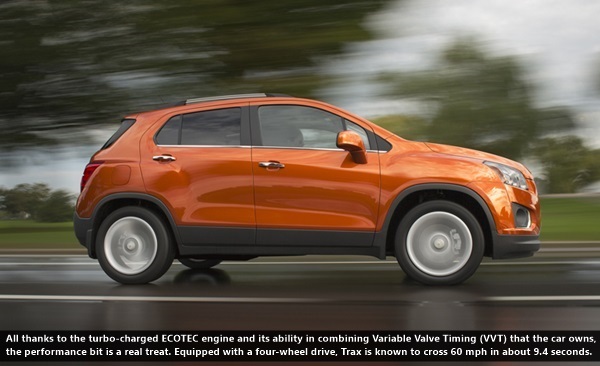 Equipped with a four-wheel drive, Trax is known to cross 60 mph in about 9.4 seconds. While you would like to call it slow (no doubt about it! 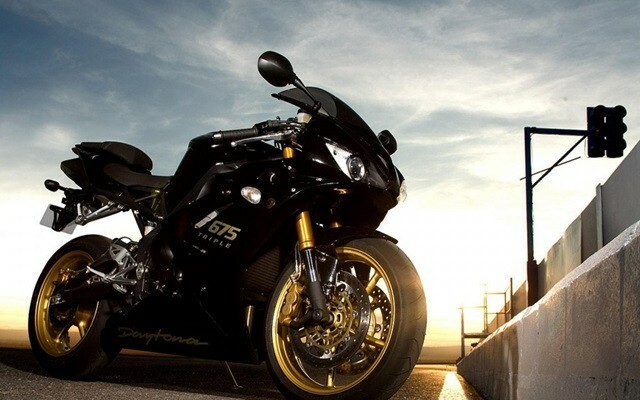 ), we would like add to it that a vehicle as this is however, not clumsy on the road. The pedal needs to floored a great deal but the fast steering renders an active feel to the ride. As regards highway fuel consumption rating is concerned, the 6.9L/100 Km capacity is impressive. Even for city and town purpose, 9.1L/100 km rating is another feature worth appreciating. 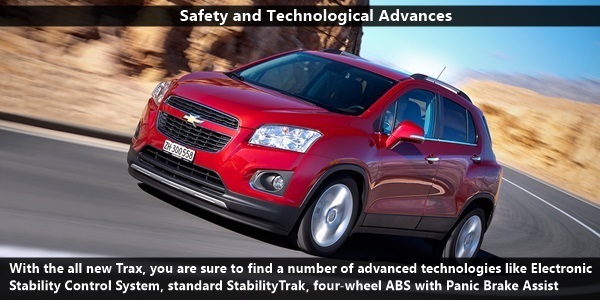 In addition to all these, the 2015 Trax comes with an on-demand electronically controlled AWD option. 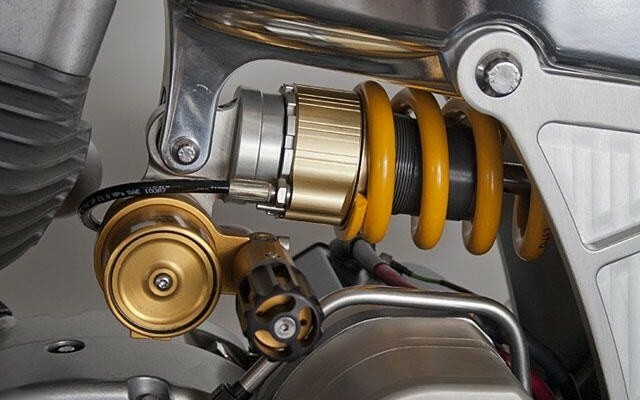 Basically, this system brings with it a brake upgrade, offering extra traction and maneuverability to challenge the driving conditions. At a time, when the above-mentioned feature is not needed, this car shifts into the Front-Wheel Drive (FWD) to maximize efficiency. One look at Trax and you will know that the right-sized model provides better visibility of a refined car coupled with parking ease. To be honest, the car is fantastic in taking street style to a new class and it is evident the way its athletic design appeals to most. 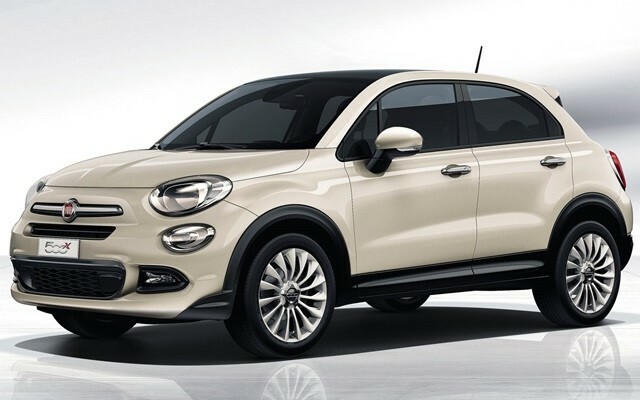 However, it would be better calling it a comfort car and not a sporty one. Almost all the Trax models have similar features barring a few differences so you can expect styling features as wheel flares ands swept-back headlamps in all. It is only the LTZ that adds more details like silver-painted aluminum wheels, chrome lift gate handle and fog lamps. Now read about the interior. The 60/40 flip-and-fold rear seats are highly comfortable as much as fold-flat front passenger seat, giving the necessary flexibility to carry almost anything one wishes to! Even the storage area is immense. To be precise, a total of 15 such areas are present, which includes one that is right in the middle of the instrument panel and also a secure under-floor compartment at the rear. Few models also have a storage drawer under the front passenger seat. With the all new Trax, you are sure to find a number of advanced technologies like Electronic Stability Control System, standard StabilityTrak, four-wheel ABS with Panic Brake Assist and Hill Start Assist, traction control, Rear Park Assist and also the rear vision camera available in touch-screen display, which helps you view stationary objects at a time when you are backing up at low speeds. Also, the sturdy safety cage, 10 standard air bags as well as side-impact and knee air bags, Trax is one such vehicle that protects passengers in the best way possible. 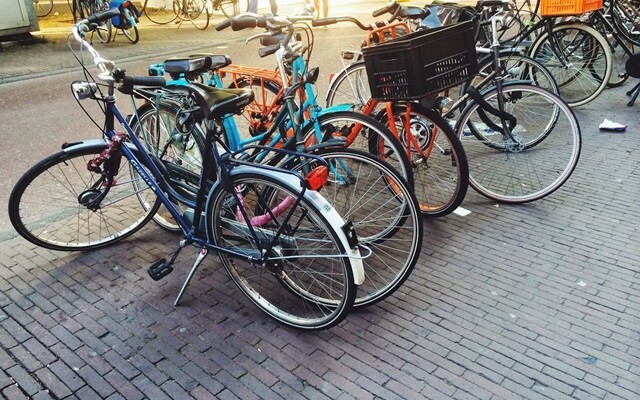 Now what if a collision happens? The OnStar system and Directions & Connections Plan including Automatic Crash Response are great add-ons. 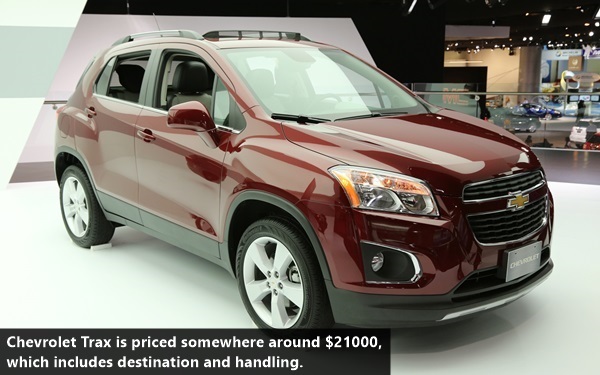 At present, Chevrolet Trax is priced somewhere around $21000, which includes destination and handling. 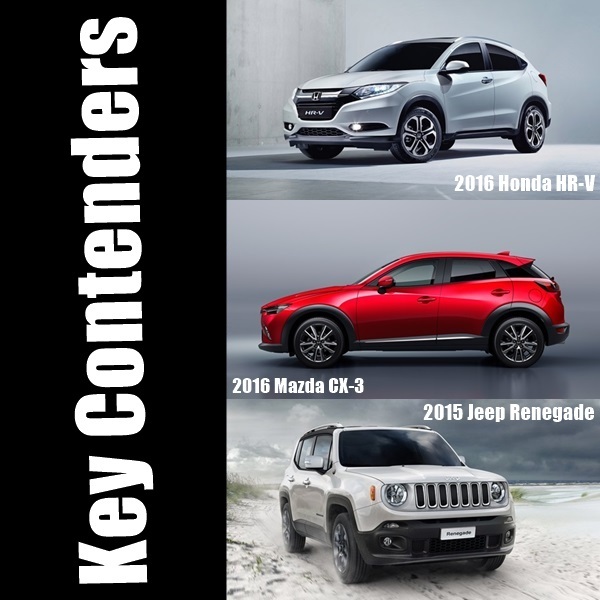 Of course, rates are likely to vary depending on the locations and models too. 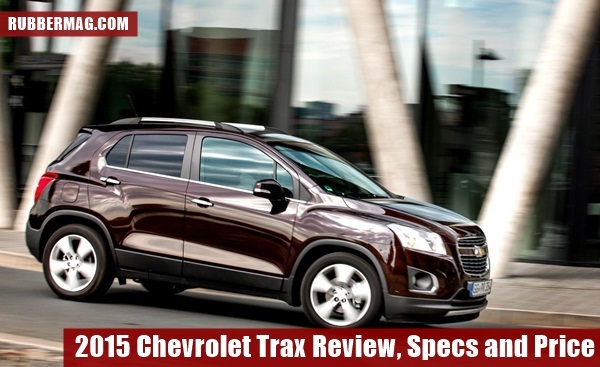 So, if you are keen to lay your hands on a super stylish Trax, make this 2015 Chevrolet Trax Review, Specs and Price write-up your essential guide. Trust us, you will never have to look back.